Tags : Cordura, D3O, Denim. Klim brings you the K Fifty 1 Riding Pant. 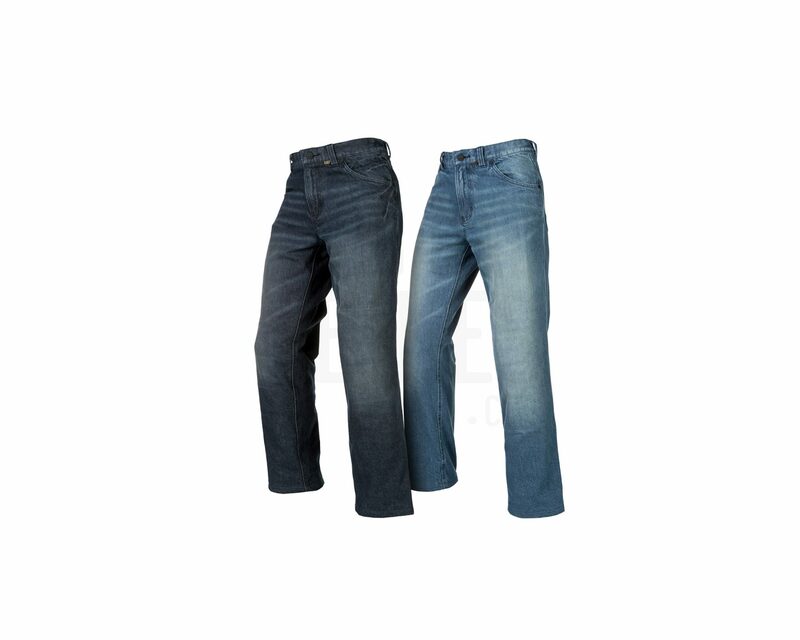 When it comes to comfortable denim riding pants, KLIM’s K Fifty 1 Jean delivers the abrasion resistance, impact coverage, comfort and style you deserve. These regular-fit jeans perform on the road and look great along the way. 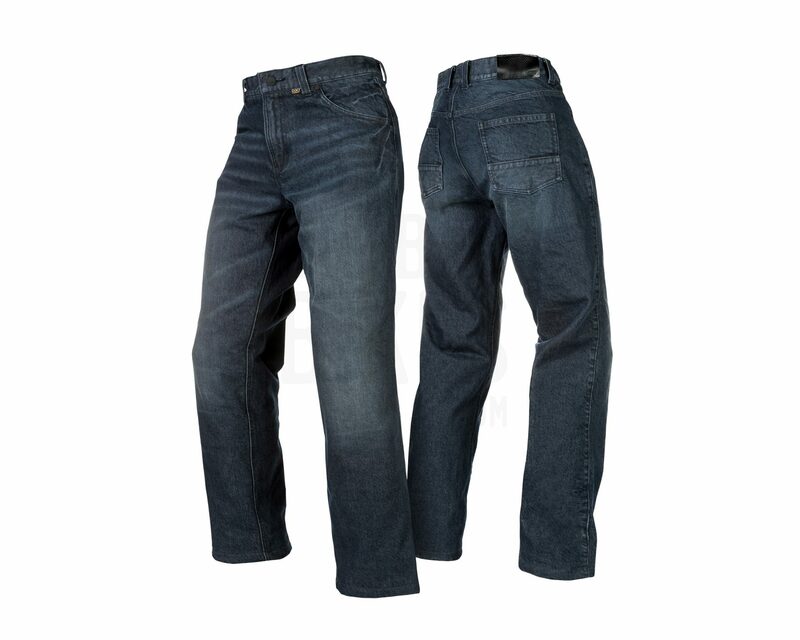 Complete with integrated D3O™ knee and hip armor and a heavy-duty CORDURA® Denim construction. 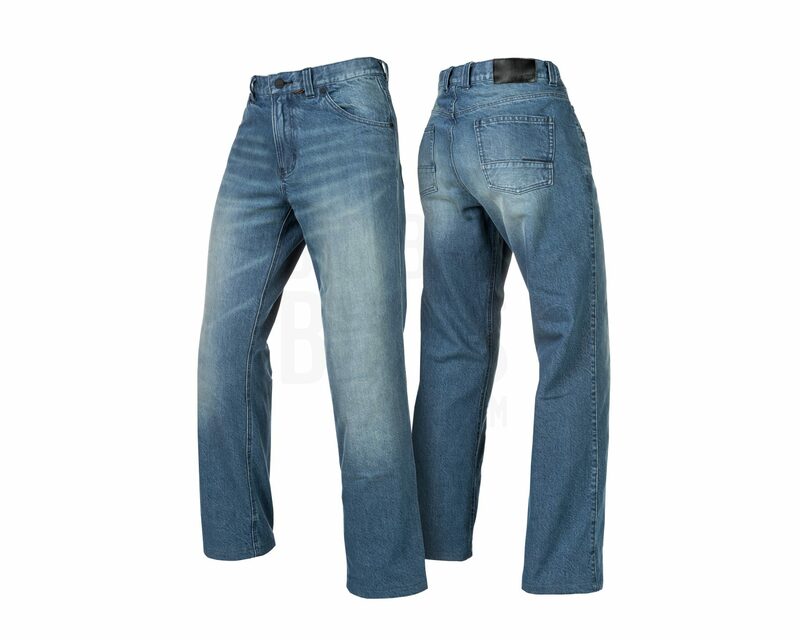 The jeans are made from Cordura infused denim material for increased abrasion resistance, whle still staying comfortable. There is a full length mesh liner to help wick away moisture from your skin and keep you cool and dry.